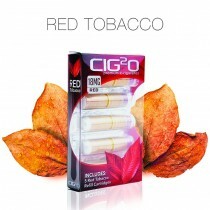 RED TOBACCO: Red is for those that want real cowboy man tobacco flavor without a lot of complex flavor to cloud the taste. 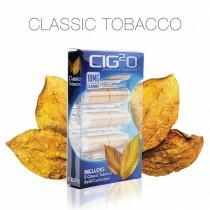 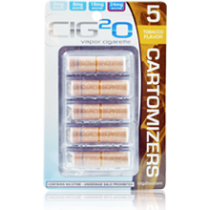 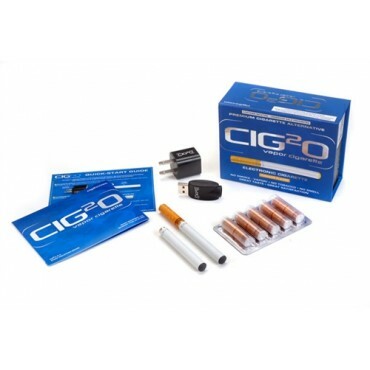 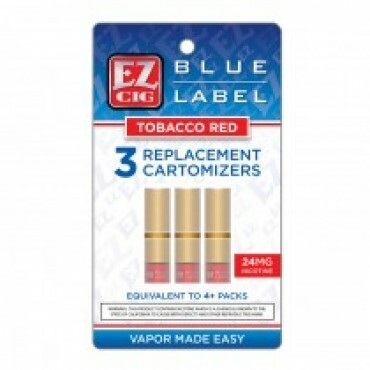 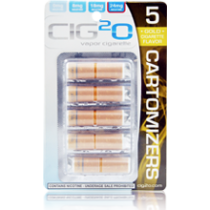 CLASSIC TOBACCO: premium tobacco blend, offering the complex nuances of an authentic cigarette blend experience. 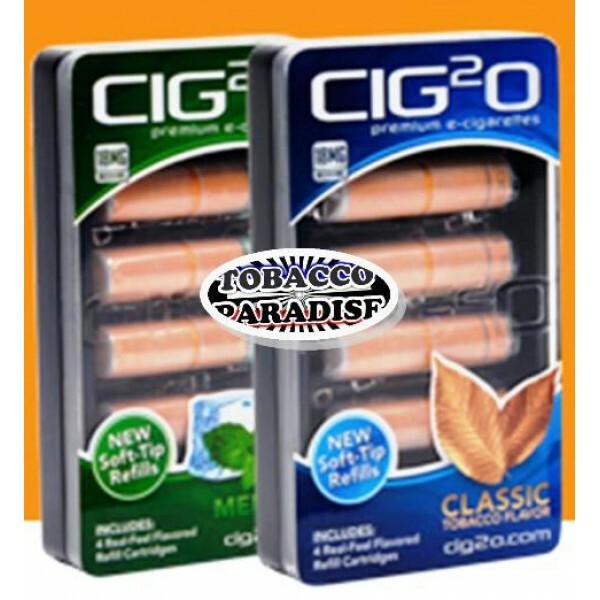 GOLD TOBACCO: Blended to an very smooth, milder tasting Turkish tobacco flavor. 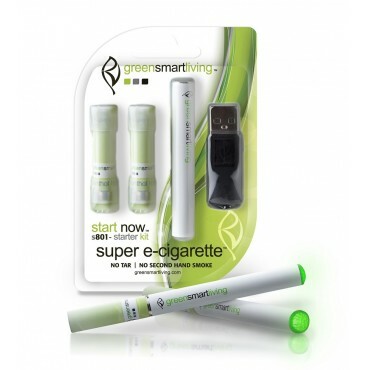 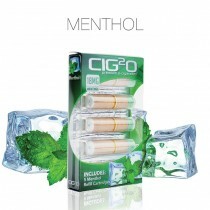 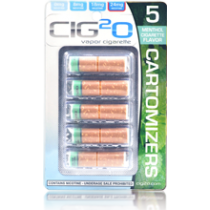 CLASSIC MENTHOL: Pure menthol flavor, always naturally refreshing.